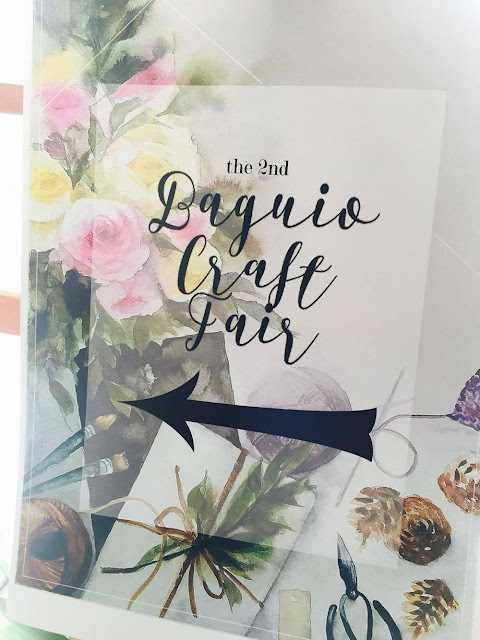 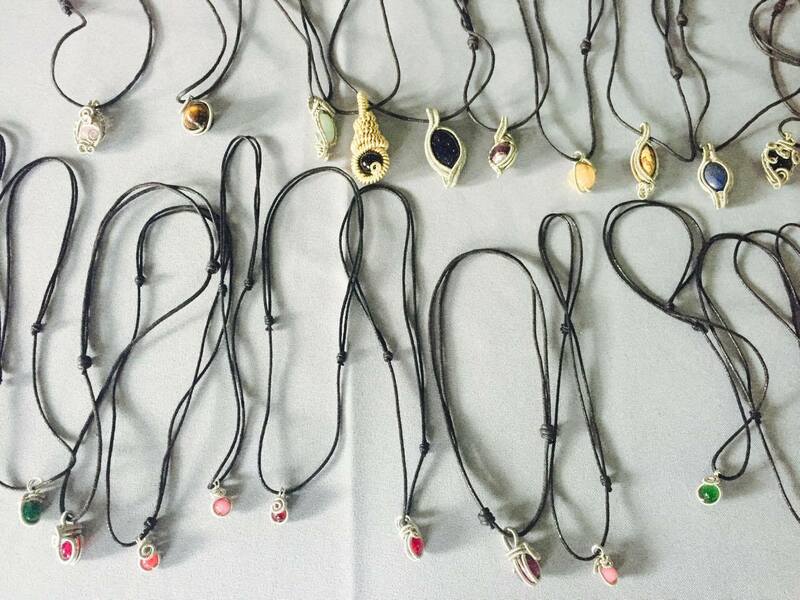 The Baguio Craft Fair is a gathering of local artists and craftsmen. 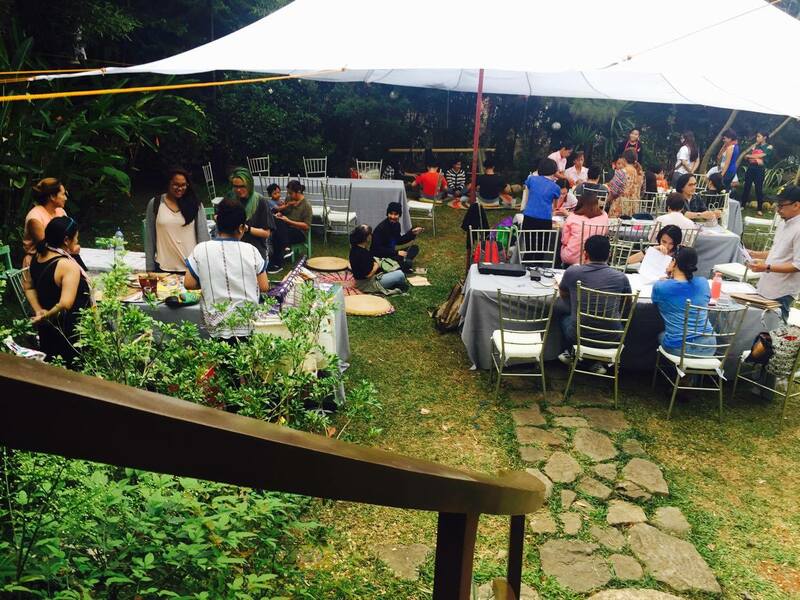 Aside from selling items, there were also some craft workshops. 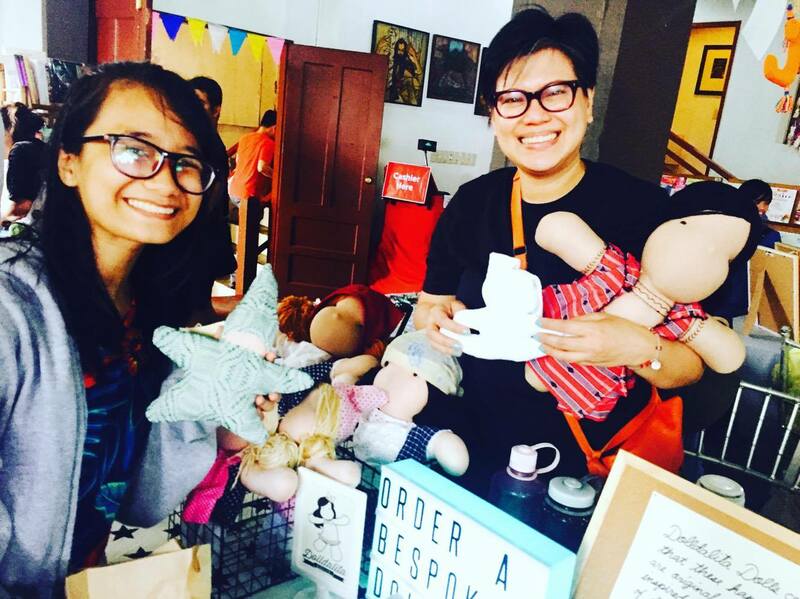 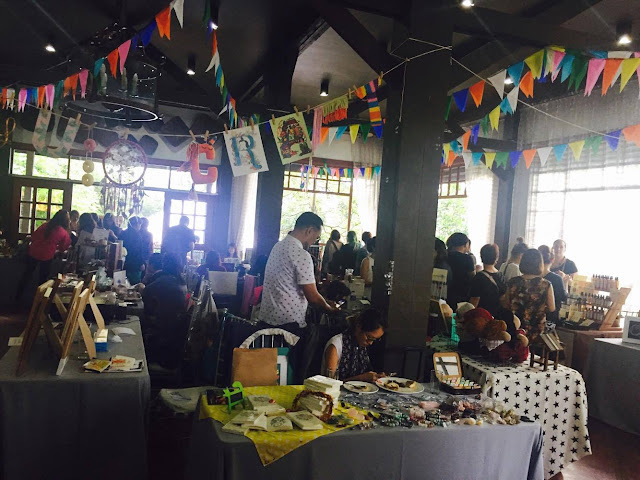 Here's what the Baguio Craft Fair looks like on its second day. 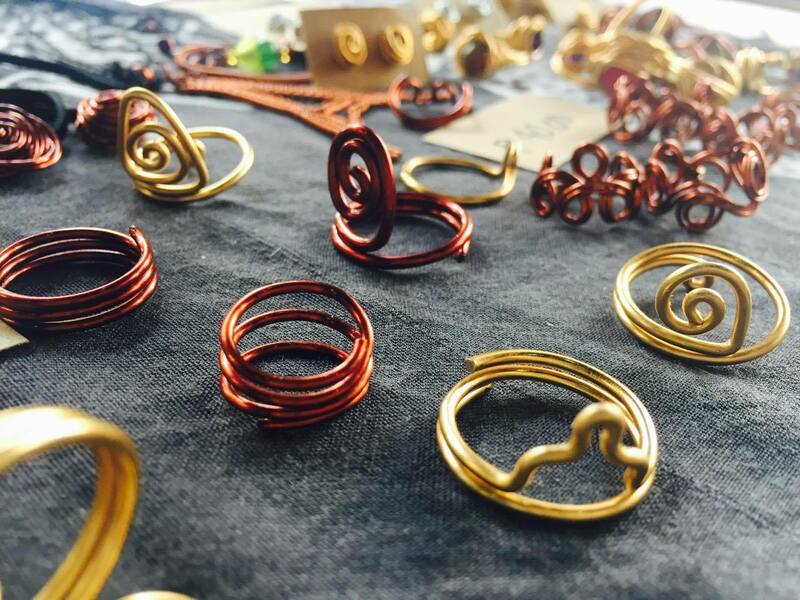 Lots of stuff to buy! 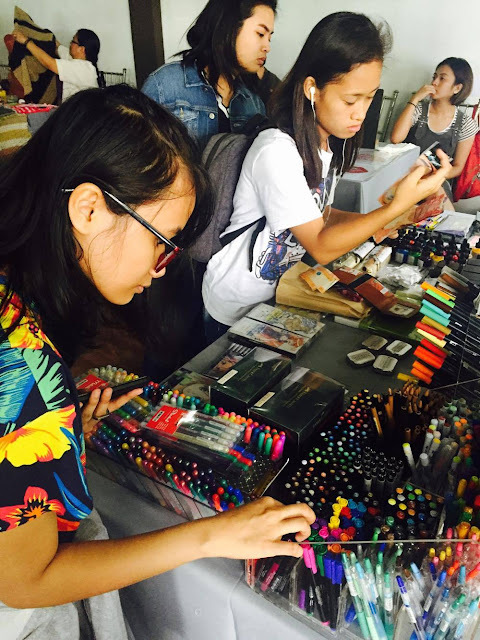 She bought several ZIG pens at this booth.